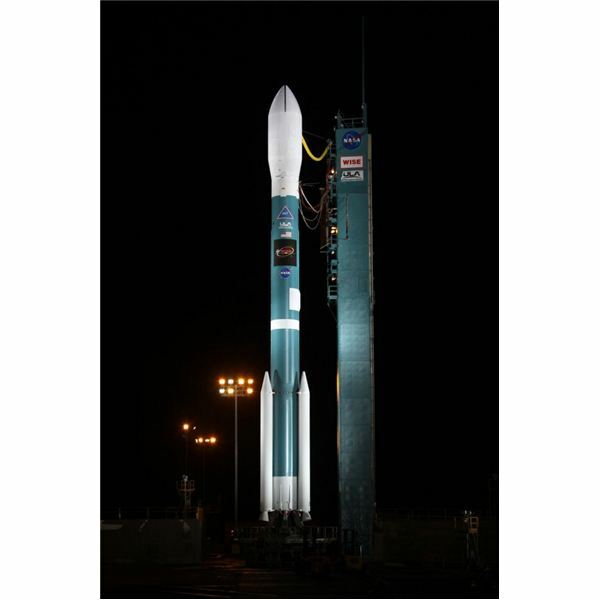 The Wide Field Infrared Survey Explorer or WISE was launched from Vandenberg Air force base December 14, 2009 at 9.09 am EST. 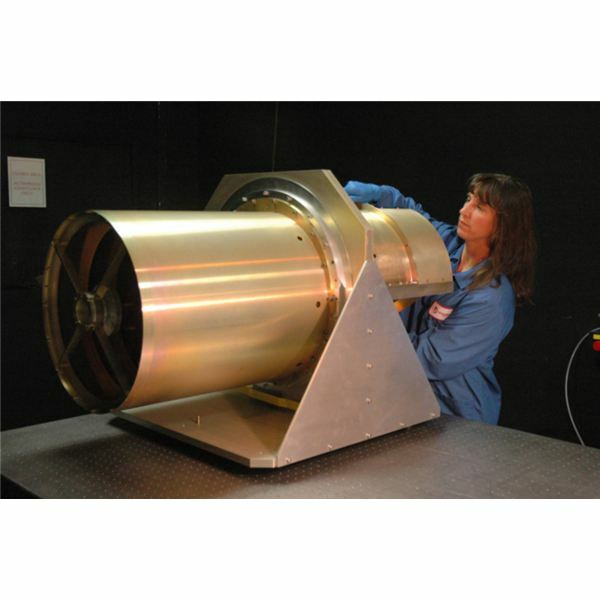 Like Hubble this is a telescope, but it is an infrared sensitive telescope having a diameter of 40cm with the reflective optics coated with aluminium. It will only have a life span of seven to ten months. NASA’s unmanned mission is expected to explore the entire Universe, giving us new information on areas including the Milky Way, the Solar system, Ultra-luminous Infra-red galaxies, celestial bodies like asteroids and faint stars and the regions in which the formation of new stars and planets are occurring. In addition to the telescope WISE has four infrared sensitive detectors with very high resolution. Of these Mercury Arsenic Telluride detectors are for the detection of near infra red bands and Arsenic–doped Silicon detectors are for mid-infrared bands. In order to detect the presence of infra-red radiation from the celestial objects, the telescope must be kept at a temperature which is lower than these objects, otherwise it won’t be able to distinguish its own infra-red radiation from those produced by these objects. So the telescope is maintained at a temperature below 20 degrees K by enclosing it in a solid hydrogen filled cryostat. This supply of coolant is expected to last for ten months. The telescope is fitted with solar panels to generate electricity. It will be stationed in such a way that it will always face the Sun, so that it will always receive sunlight. The picture above is the image of WISE telescope. WISE is expected to scan the entire sky in six months. It will run out of the solid hydrogen coolant in ten months. The first month of operation is the trial period. In the next six months WISE will complete one full scan of the sky. In the remaining three months it will make another scan of half of the sky and thus increase the quality of the data obtained from that region. WISE will send data to TDRSS, the Communication satellite of NASA in Earth’s orbit which will then transmit the data to ground stations. 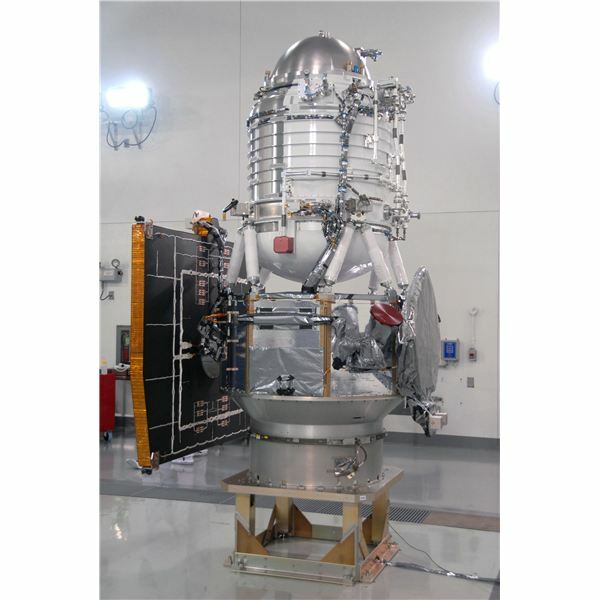 During its mission it is expected to take nearly 1,500,000 images of the sky to provide information on the celestial objects in the infra-red region.